Academy Award nominated actor Mark Ruffalo is doing some grass-roots campaigning for Solar energy and he is partnering with Mosaic to get it done. 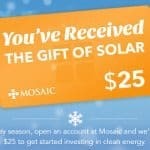 In an emailed missive to Mosaic supporters the well known actor shared his ambition to place Solar energy at the top of his “to do list” for 2014 – and he is starting with his children’s school in Manhattan. I’m excited to kick off 2014 with big plans. 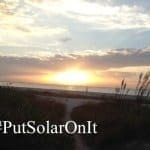 On the top of my list is a New Year’s Resolution to #PutSolarOnIt and help put a solar system on my kids’ school – Stephen Gaynor Elementary School in Manhattan. Solar will help save the school money on electricity costs that can then be put towards more books, sports equipment, instruments, and art supplies for the students. 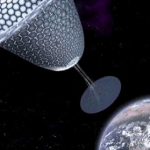 We now finally have a way to produce, store, and sell our own energy as we wish. 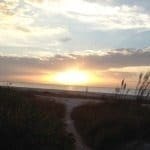 As I said on Fox Business TV with Billy Parish yesterday, solar energy is independence at its best. 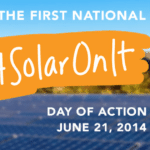 Join me and soon-to-be tens of thousands of supporters in a pledge to Put Solar On It. Mosaic will give you the tools to help make it happen. It only takes a minute, doesn’t cost a penny, and – if you’re like me – it will make you feel great. 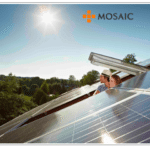 The solar energy crowdfunding platform Mosaic is launching the initiative to propel solar energy to the forefront in 2014. Mosaic has created a sign-up page where interested individuals or organizations may submit a form and then Mosaic will provide the tools to aid in accomplishing the projects objectives. The Pinnacle Charter School project is a joint-venture between Distributed Sun and Mosaic where individuals who invested in the project are expected to earn an annual return of 5.4%. The Pinnacle project which is located in Colorado will provide 43% of the school’s energy and may save the school up to $1.6 Million over the life of the project. While these schools want to decrease the overall cost of their energy while simultaneously migrating to clean energy, the Mosaic push is not just about schools as the platform wants to aid any organizations shift to clean, affordable solar energy. 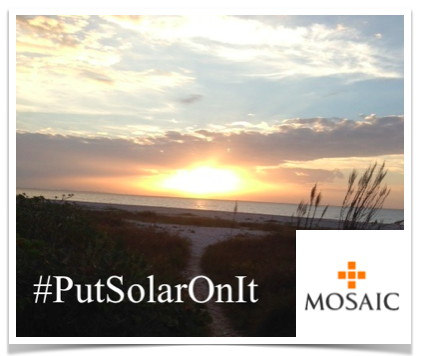 Over 2600 Americans have connected with Mosaic to crowdfund solar projects. 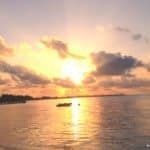 About $6 Million has been raised on this unique platform. Recently founder Billy Parish was touting the benefits of going solar backed by the solid 4.5% to 7% current returns for investors. 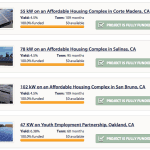 The solar energy crowdfunding platform has been very selective in their projects and boasts 100% repayment rate to date. The company understands that offering curated, well managed projects, solid returns, combined with the benefits of renewable energy, generates a compelling opportunity for investors. 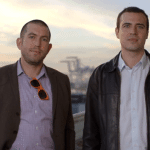 As Mosaic states, “You shouldn’t have to choose between making money and making a difference”. 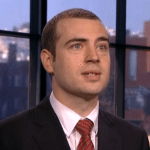 This entry was posted in Featured Headlines, Investment Platforms and Marketplaces, Offerings and tagged billy parish, energy, green, mosaic, solar. Bookmark the permalink.